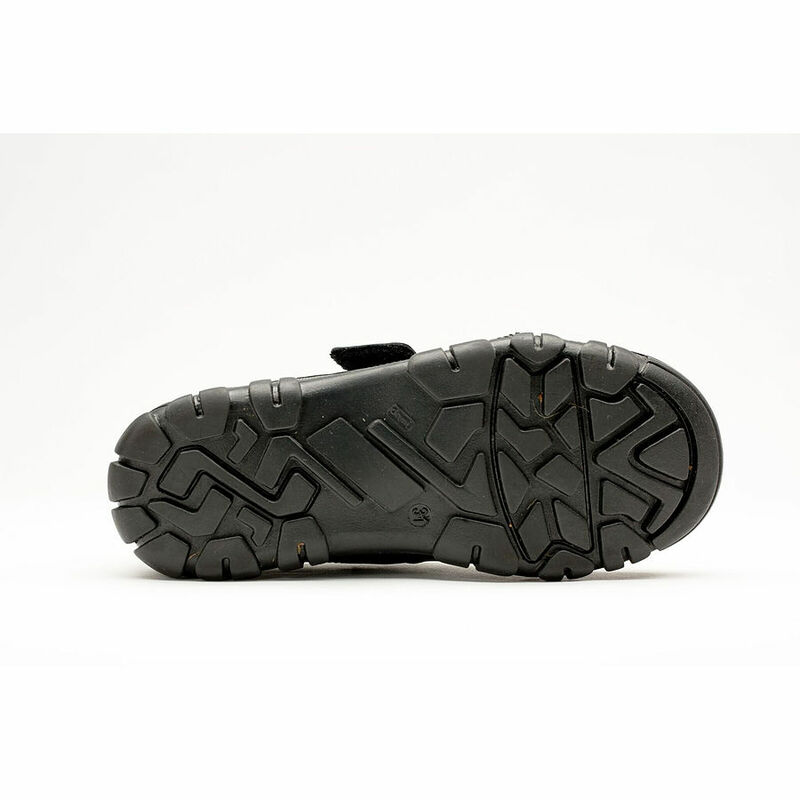 Unfortunately there is only 10 of Skobi Lewis Black EU 30 to 37 left in stock. Currency Converter ($134.95) Convert USD EUR GBP NZD Loading Sorry, there was a probem with the currency conversion. Please try again. 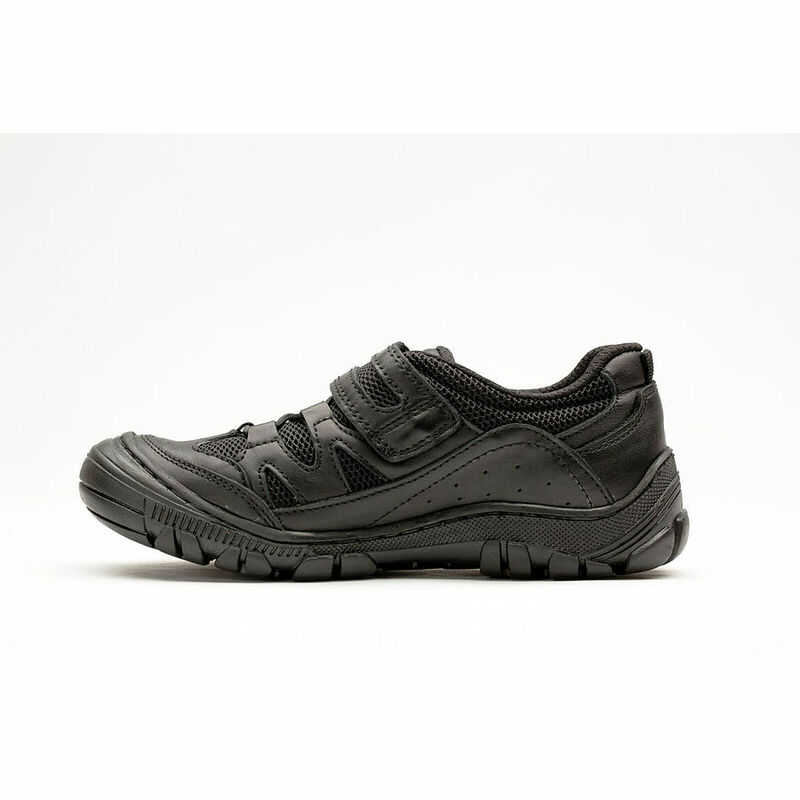 2019-05-19 Shoes of Seddon In stock! Order now! Rough and tumble, Lewis is the toughest and most robust of the entire Skobi range, built to withstand all the knocks, bumps, kicks and scuffs of the schoolyard. Constructed in Turkey from a durable textile-leather upper and cemented on a super tough TPR sole, Lewis offers a super hard wearing toe bumper and a double stitched outsole for additional reinforcement. 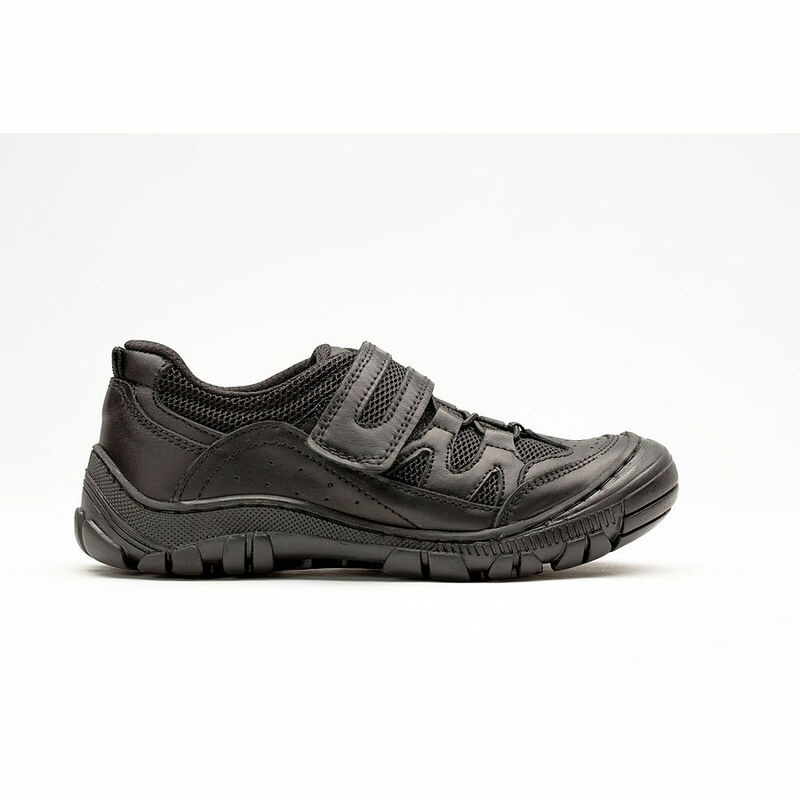 With its single Velcro closure and supportive heel counter, Lewis offers stability whilst ensuring flexibility at the forefoot to create the ultimate comfort factor.